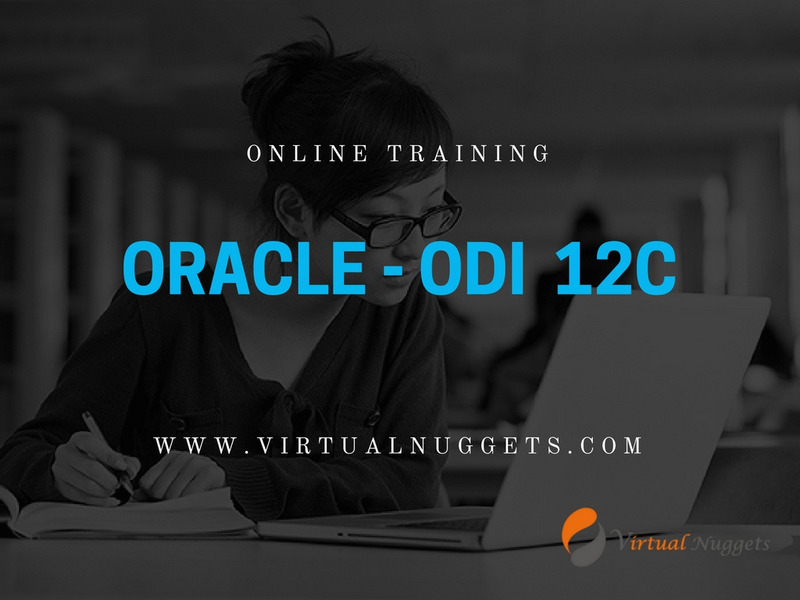 Oracle ODI is an extensively used data integration software tool. Oracle Data Integrator offers a new declarative design approach for defining data transformation and integration processes, in approach in turn results in faster and simpler development and maintenance. Based on a unique E-LT architecture, Oracle Data Integrator not only assurances the highest level of performance possible for the implementation of data transformation and validation processes but is also the most cost-effective solution available today.